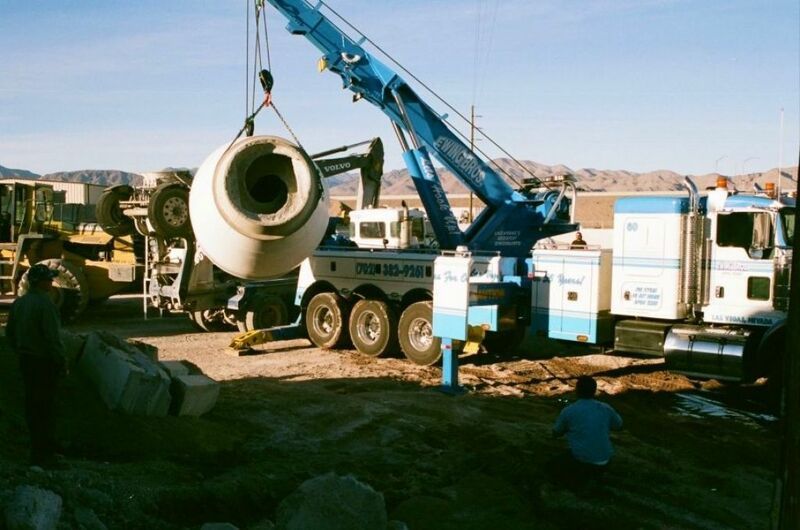 We can tow anything with or without wheels. 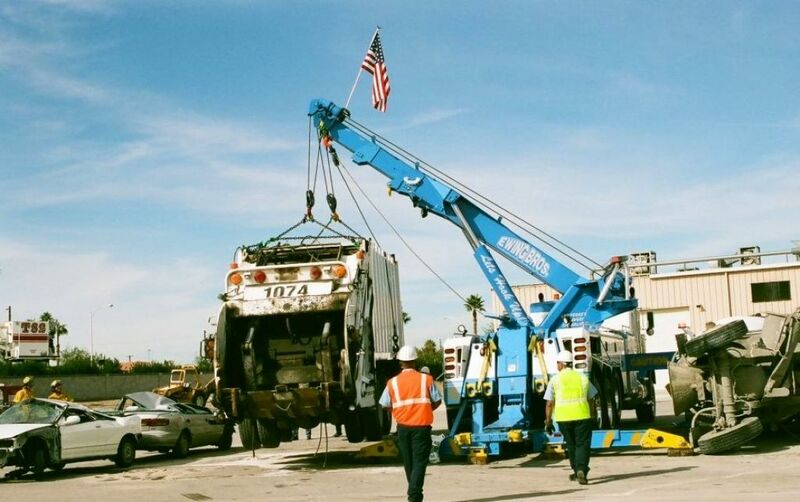 We provide towing services to commercial accounts, local government agencies, and the Las Vegas public. We have one of the largest public auto auctions in Las Vegas which is held every Saturday of the month at 10:00 AM at 1300 A Street. This gives you a wide choice of late model to transportation cars, trucks, motorcycles, and a variety of other vehicles. 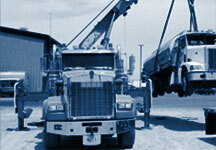 We also provide quality service for all diesel trucks, auto body work and auto repair. 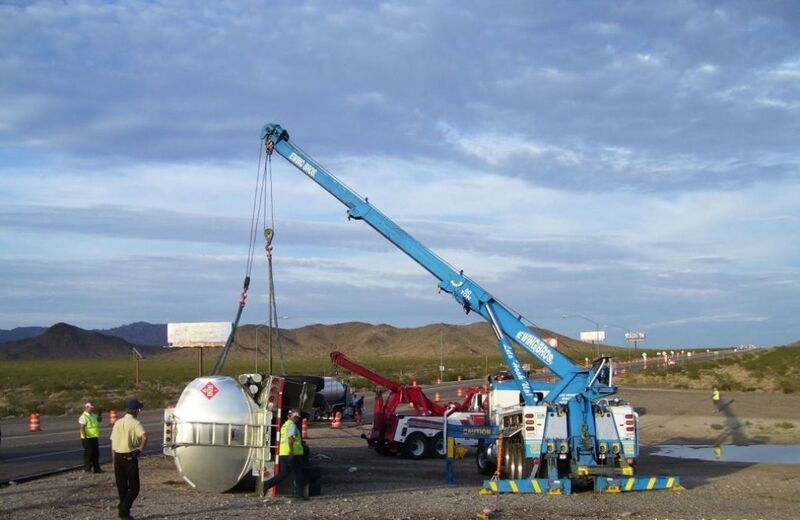 We offer numerous employment opportunities for all qualified individuals. 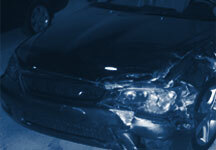 Our Collision Center is a full service auto body and mechanical repair facility specializing in your family's safety. We work directly with your insurance company to ensure that your vehicle is repaired with industry certified parts and material. 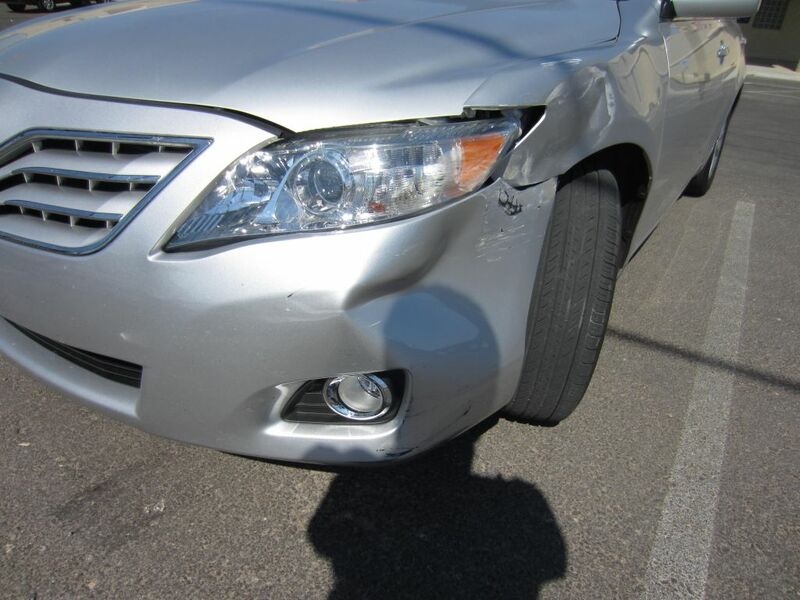 Contact our staff for a free collision evaluation and repair estimate to get your vehicle safely back on the road. 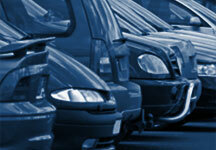 We auction the unclaimed vehicles twice a month. Please make time for your inquiries on the vehicles. We do not know the history of the vehicles but we will tell you what we know. We have customers who will only purchase their vehicles at our auctions and others who purchase for resale. Over 95% of our customers each auction are return customers. Auctions are fun, come and see. 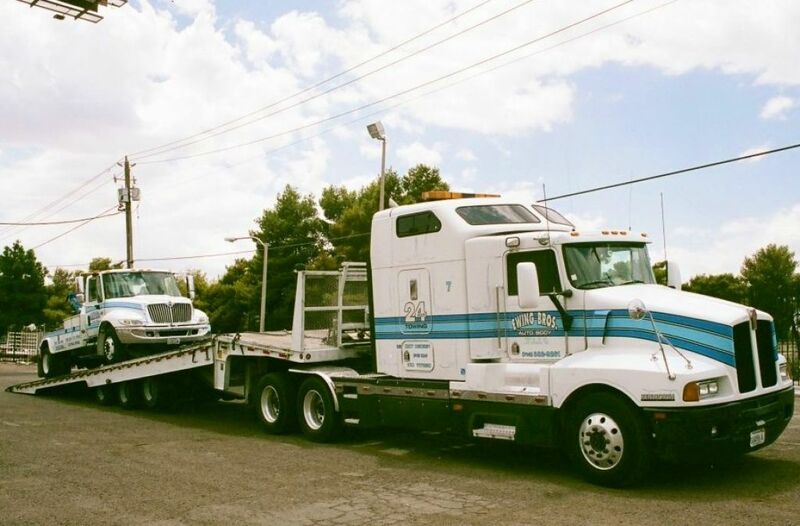 Everything from motorcycles to motor homes and Ferraris to Freightliners, Ewing Bros. can tow it all. We offer fast towing at affordable prices 24 hours a day, 7 days a week. 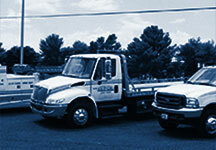 Serving the greater Las Vegas area for over 60 years, when you need a tow, we're the right people to know! 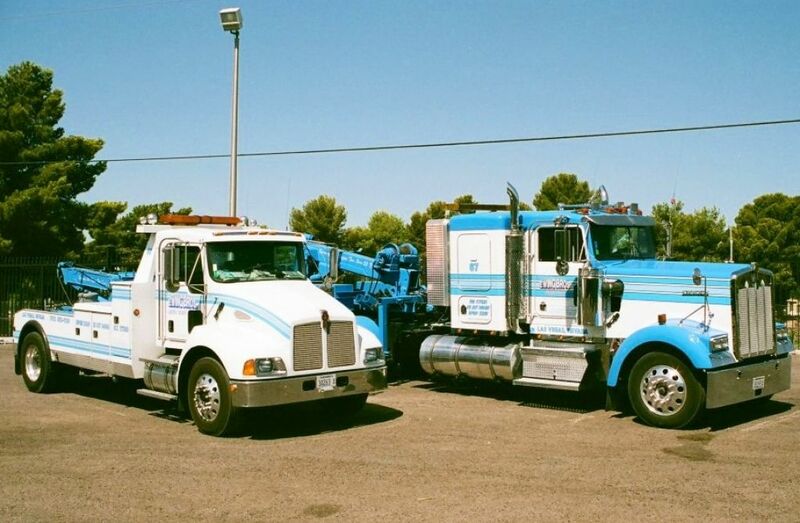 Our diesel truck shop is a full service collision, paint, suspension alignment and mechanical repair facility. We provide services for light, medium and heavy duty vehicles, trailers, RV's, box vans and buses. We are equipped with specialized heavy duty collision repair equipment designed to get your truck back on the road safely.